C. Lee Services in North Canton, Ohio is a local expert in the fields of plumbing and sewer system repairs, backed by over 30 years of experience. We have been servicing North Canton area and surrounding Ohio communities for decades and have devoted ourselves to assisting our customers with all concerns from minor repairs to plumbing emergencies. Our customers are our top priority when it comes to safety, satisfaction and fostering strong, meaningful relationships. Our team of professionals works to provide honest, professional service to everyone, and are ready to help you with your next project. Replacing or repairing your sewer is costly and time consuming, especially when the problem has yet to be determined. A C. Lee’s Services in North Canton, we use state-of-the-art technology to find the source of the problem, sparing you the hassle and expense of digging up your yard and using outdated technology. The camera allows us to find the source of the problem with detailed information, so we can make an accurate diagnosis and find a solution. These inspections can tell us the structural condition of your pipes including age, damage and leaks, and determine how we can best help you. Once we’ve determined the issue, our team of highly trained professionals will sit down with you to determine a solution. We’ll offer a quote and repair plan that works with your budget and schedule. Our at C. Lee’s Services in North Canton approach to nearly all our repairs and replacements works to minimize property damage and provide a safe, clean, eco-friendly solution. Whether your pipes simply need cleaning or the entire system needs repair or replacement, we have the equipment and tools to make the process as pain-free and efficient you as possible. We understand that issues with your plumbing can be stressful, time consuming and disrupt your daily life. 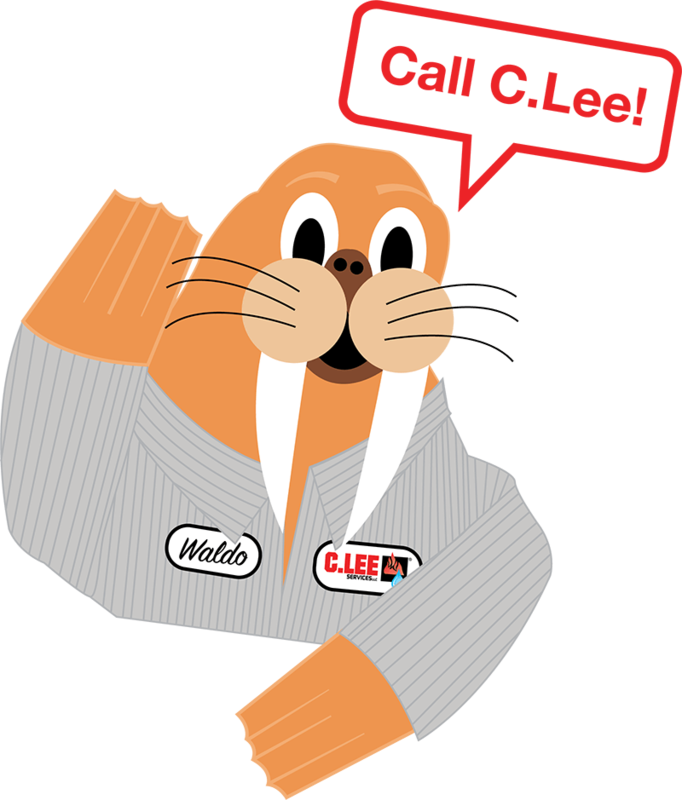 At C. Lee’s Services in North Canton, we have upfront, flat pricing and offer an on-time guarantee. 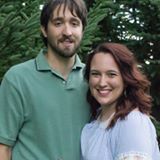 Our team of highly trained professionals is both licensed and insured, and continually work hard make us a company that our valued customers can recommend to their family, friends, and neighbors without hesitation. We’ll respect your home and be there from quote to completion. We’ll even help repair and relocate landscaping after the job is done, if needed. 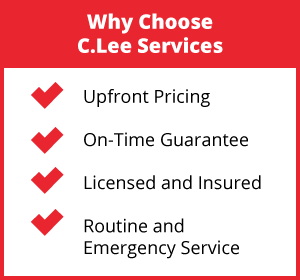 For jobs that need to be done quickly and professionally, call C. Lee Services in North Canton, Ohio. We provide innovative, alternative solutions to conventional repair methods, and do it all at a competitive cost. We’re dedicated to our customers and ready to help with everything from basic repairs to complete renovations and provide long-lasting results to preserve your home or business for years to come. To learn more about our video sewer camera inspection services and our wide range of options, contact our team of professionals at C. Lee Services in North Canton anytime to get started.